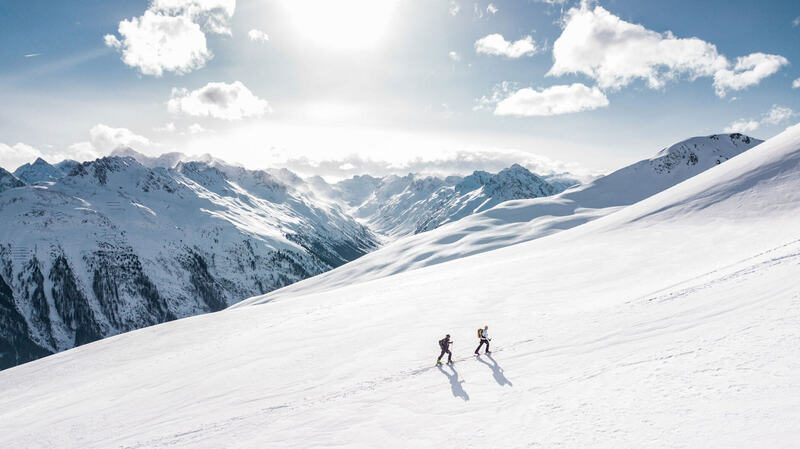 The Life Church of Sun Valley – Knowing God. Reaching People. Download the Life Church App! 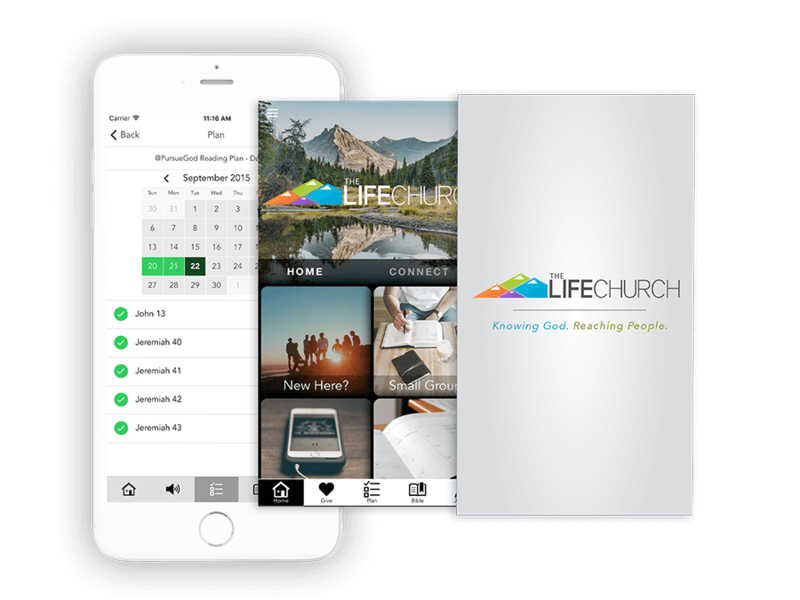 The Life Church mobile app is now available. 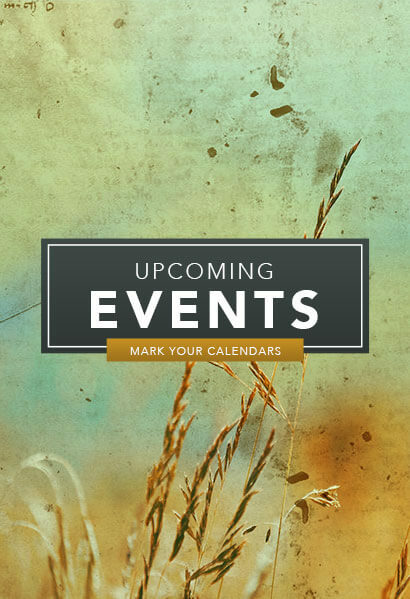 bible reading plans, and more. 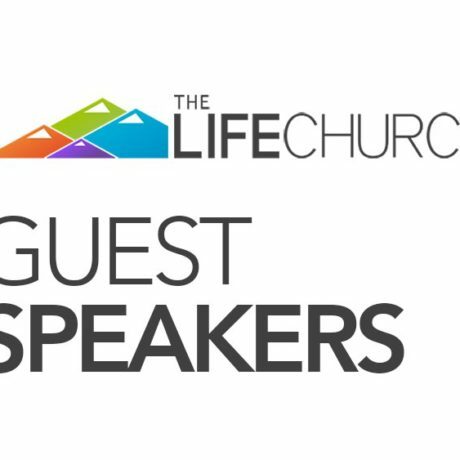 Welcome to the Life Church! We believe that church should be “home” for each and every person that walks through the doors. Hopefully you can look through these website pages and get a sense of what God is doing in our house. We invite you to come join us this Sunday as we spend time together, learning about His principles for life and community, and enjoying God’s people and presence. Life’s Healing Choices – Freedom from your Hurt’s, Hang-ups, and Habits. Pastor Michael Hendricks has been serving as senior pastor of The Life Church since 2001. He and his wife, Carola, began in ministry in their early 20’s as youth pastors. 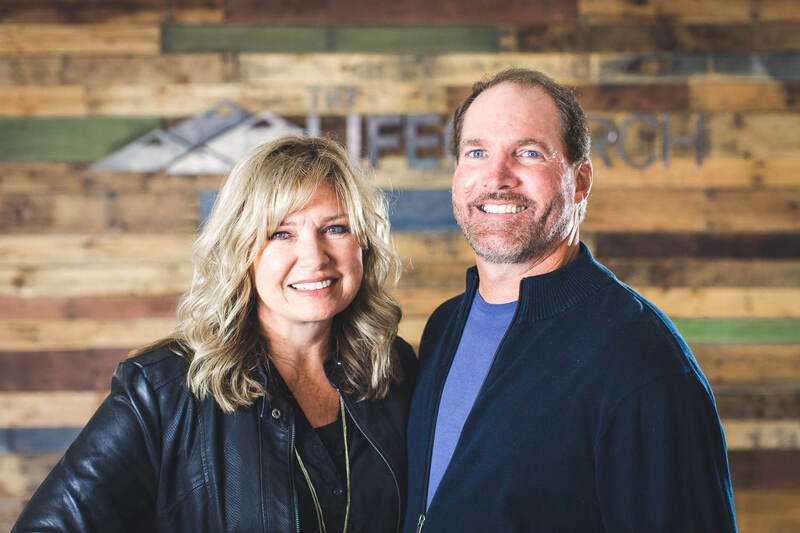 From Montana to Arkansas and then Idaho, they pastored and mentored youth for 18 years before accepting the senior pastor position at The Life Church. 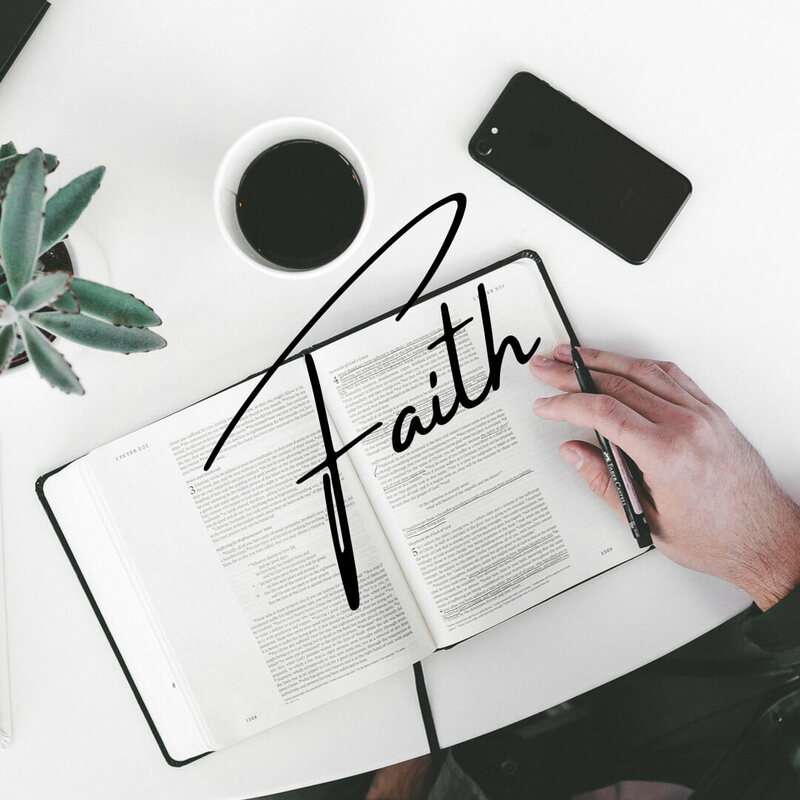 Mike has a passionate but practical style of preaching that will challenge you week after week to draw closer to Jesus and follow God’s leading day by day. Carola has led music ministry for children, youth and adults since she was 18 years old and still loves to lead people into God’s presence through worship. They have 2 grown children, Tyler (wife Amery) and Vanessa (Husband Bas) and 3 grand-puppies, Titan, Piper and Francis.